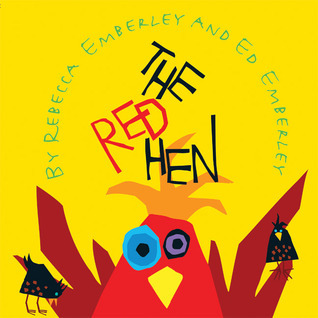 In this version of a classic tale, Red Hen finds a recipe for a Simply Splendid Cake and asks her friends the cat, the rat, and the frog to help with the preparations. But it seems as though her friends want no part in the cake until it’s ready to eat. Will they decide to pitch in, or let Red Hen do all of the hard work? 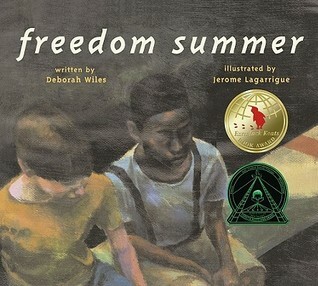 Friendship defies racism for two boys in this story of the “Freedom Summer” that followed the passage of the Civil Rights Act of 1964. Joe and John Henry are a lot alike. 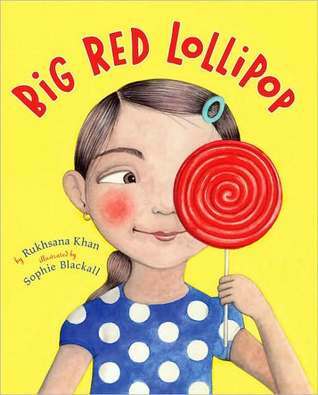 They both like shooting marbles, they both want to be firemen, and they both love to swim. But there’s one important way they’re different: Joe is white and John Henry is black, and in the South in 1964, that means John Henry isn’t allowed to do everything his best friend is. 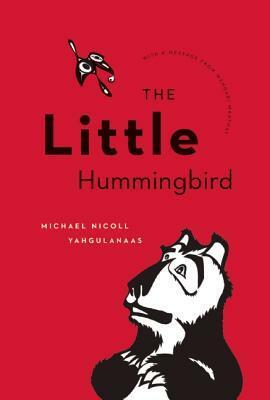 This children’s book is based on a South American indigenous story about a courageous hummingbird who defies fear and expectations in her attempt to save the forest from fire. 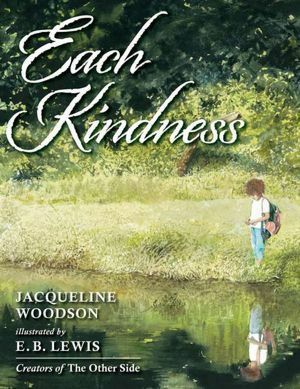 The illustrated story is supplemented by a natural and cultural history of hummingbirds, as well as an inspiring message from Nobel Peace Prize winner Wangari Maathai.